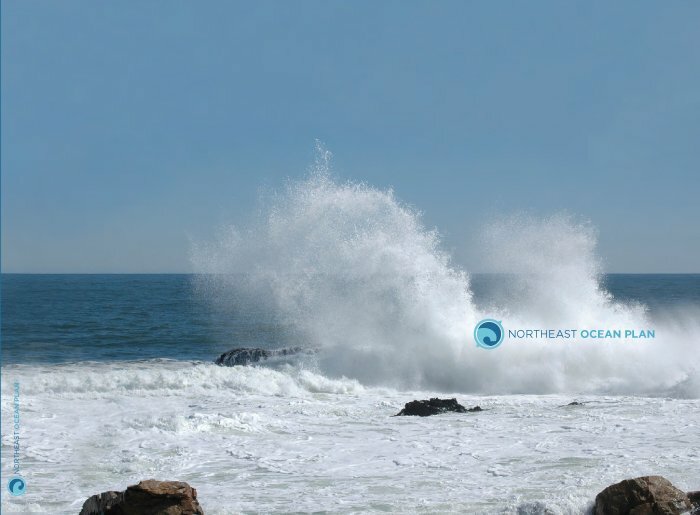 The Northeast Regional Planning Body (RPB) is pleased to announce that the National Ocean Council has certified the first-in-the-nation Northeast Ocean Plan. The RPB deeply appreciates the countless number of people involved in the development of the plan over the last four years from all across New England; the strength of the plan is a direct result of the contributions of many passionate and dedicated people. We welcome you to review the Plan here. The National Ocean Council’s announcement is available here: The Nation’s First Ocean Plans.